Co-Designing environments that support learning and innovation. 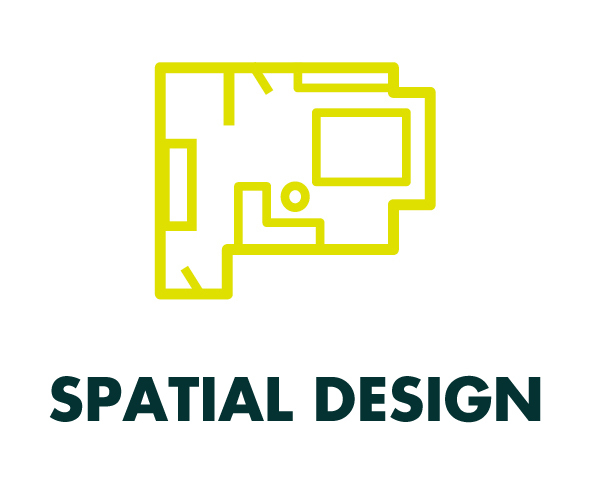 Our design services focuses on interiors and processes that support learning and interactions between users. We always use Co-Design methods as a part of our design process. Since learning and working can physically happen anywhere, thanks to technology, the possibilities for agile practices are completely new. Spaces must therefore meet the needs of users by adapting to changing situations. Need for change is an opportunity to develop the practises of the organization to the next level. Sometimes organizational change requires a development of premises. Facilities should be firmly anchored in the core of the organization, because the wrong kind of spatial design can at worst prevent effective work – at best, it can have a big contribution to the organization’s top results. 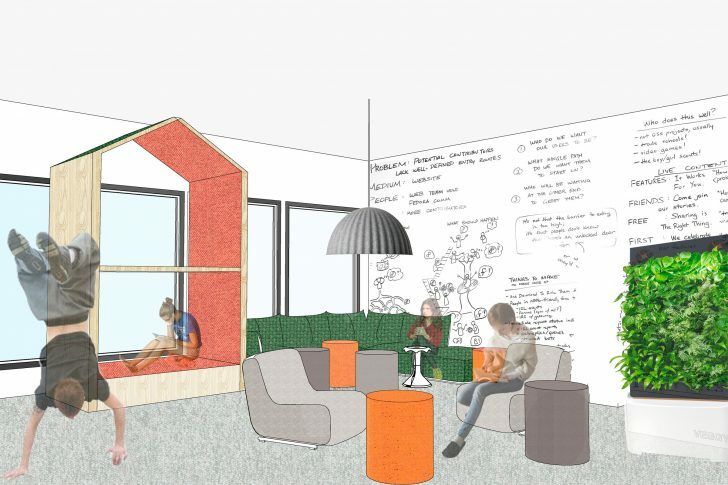 On top of knowledge on great learning and working environments and pedagogy, our interior architects have special knowledge on environments that can be accessed by all user groups and we design lighting with Dialux design software. Our own experiences as self-oriented workers, curious learners and mentors also help us to find solutions on how to support learning and interaction through Spatial Design.